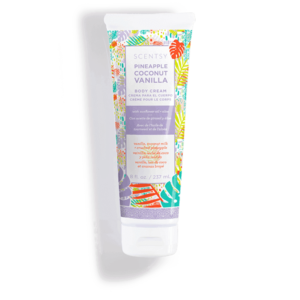 Pineapple Coconut Vanilla Bath Bomb- Ride the wind alongside coconut, pineapple blush and blue fig. 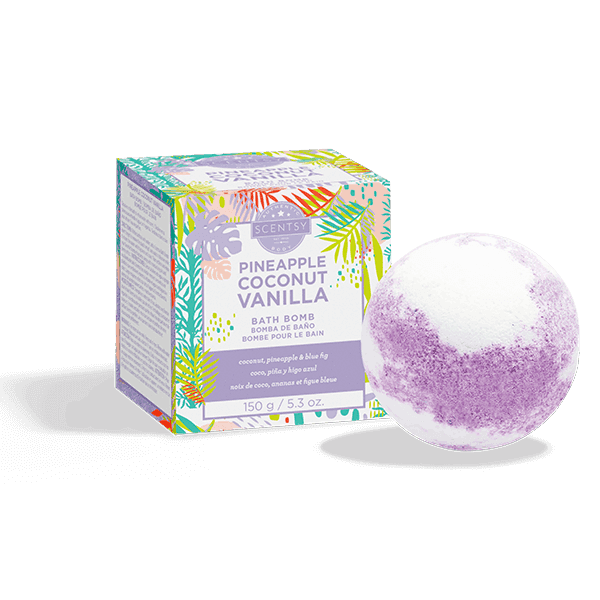 Pineapple Coconut Vanilla Bath Bomb- Ride the wind alongside coconut, pineapple blush and blue fig. .